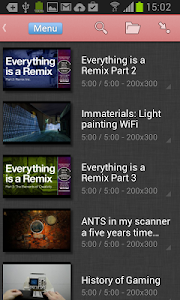 Note that MaxiMp4 is an extension of the Mp4Tube app, but it provides videos from Vimeo. 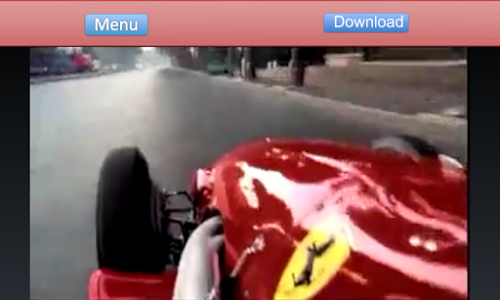 We have extended Mp4Tube and let us inform that MaxiMp4 is not integrated with YouTube. MaxiMp4 also provides a very powerful search engine to find any video in which you could be interested. After that, the videos can be watched and downloaded. 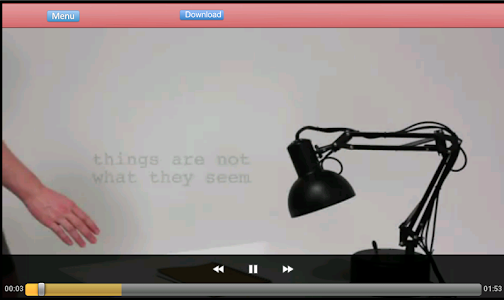 The videos are downloaded in a local repository in which you can enter in order to reproduce the videos when you are offline. 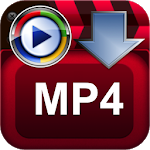 All the videos are downloaded in Mp4 format. MaxiMp4 is NOT integrated with websites like YouTube, Dailymotion, Metacafe, Megavideo, Hulu, ... All these websites have restrictions to download videos. Similar to "MaxiMp4 videos free download"